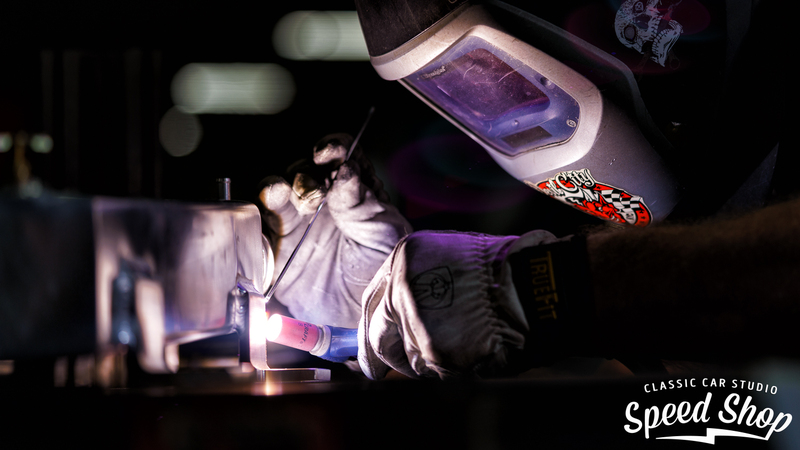 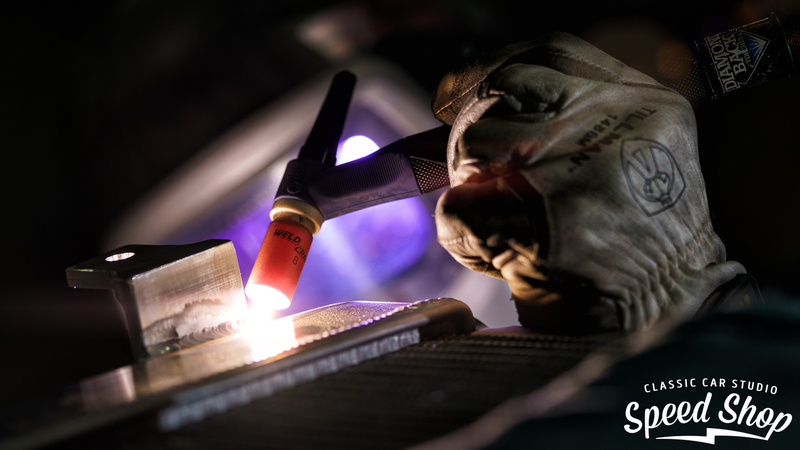 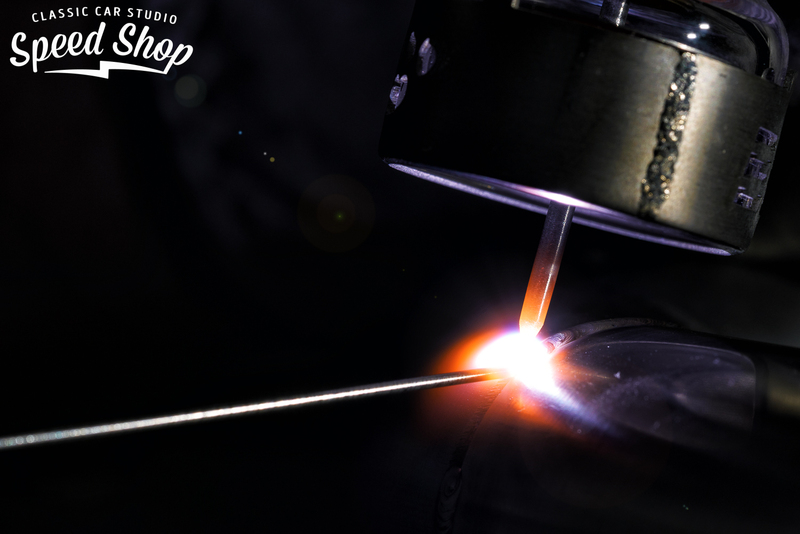 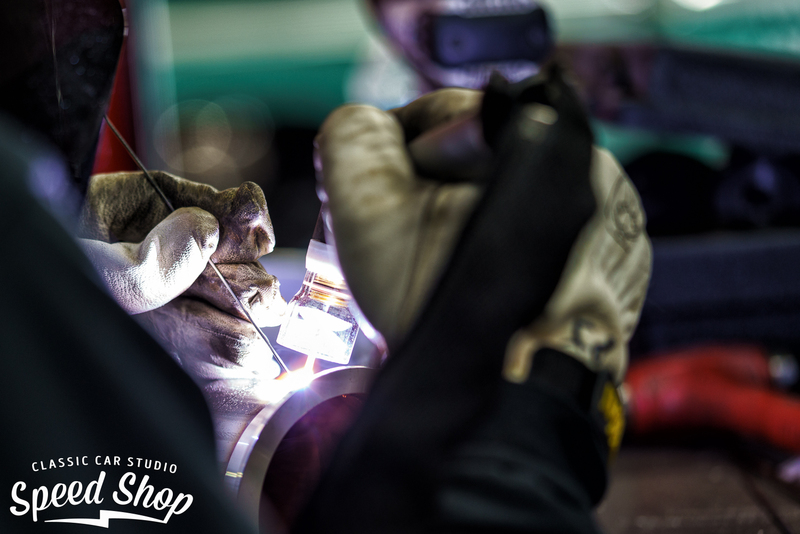 Depending on your application, and material requirements, we offer both MIG and TIG welding services. 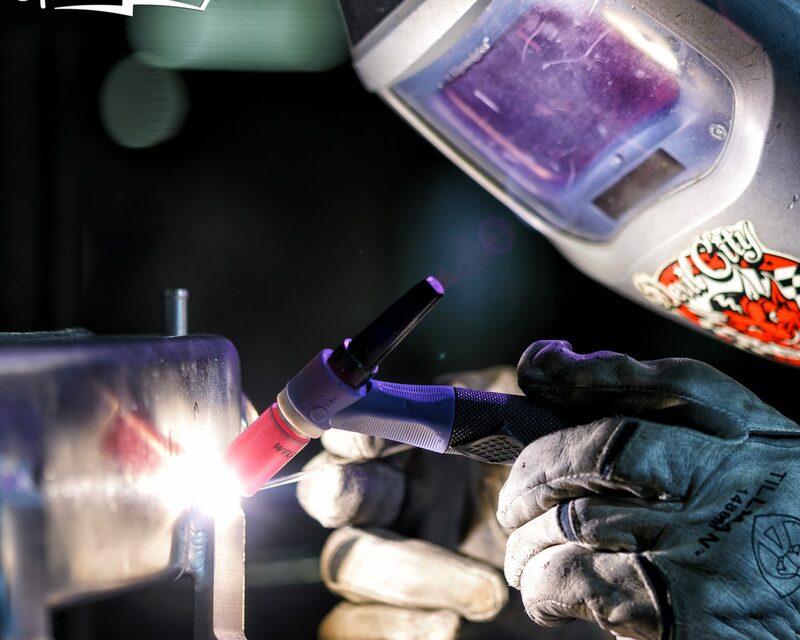 We will help you choose the process that is most applicable to the job. 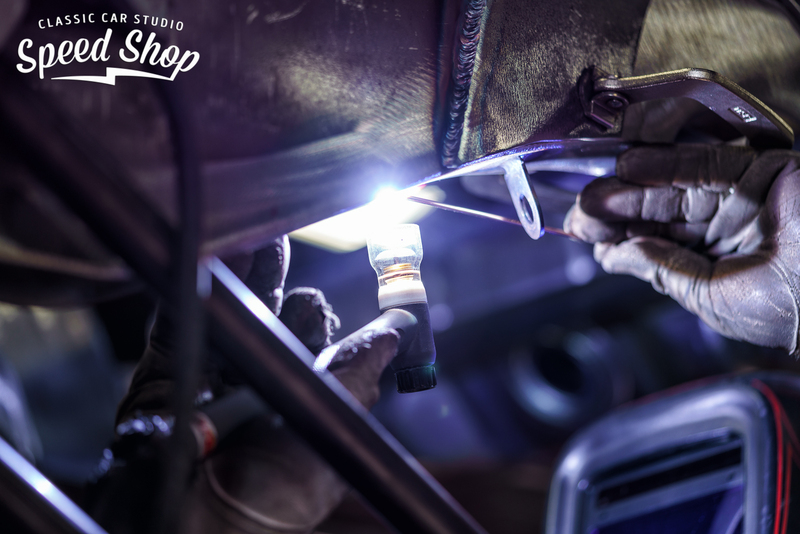 Our master fabricators are experienced in welding a variety of materials including: aluminum, stainless, mild steel, and chromoly. 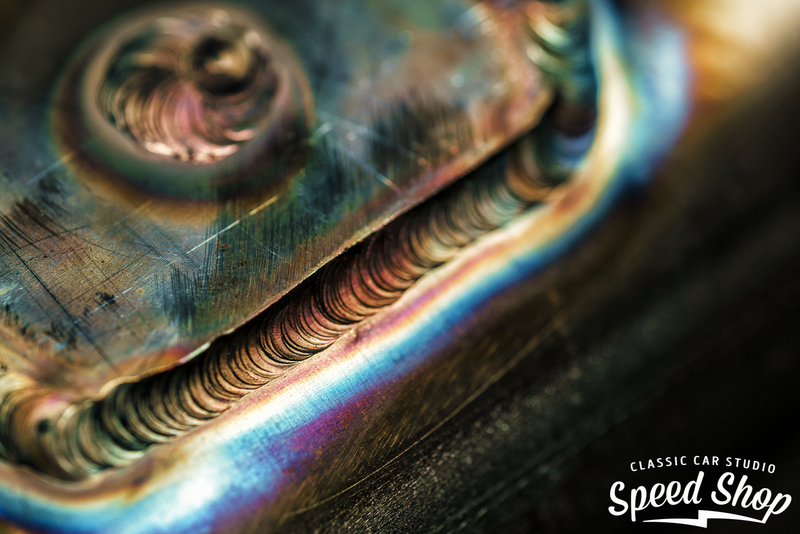 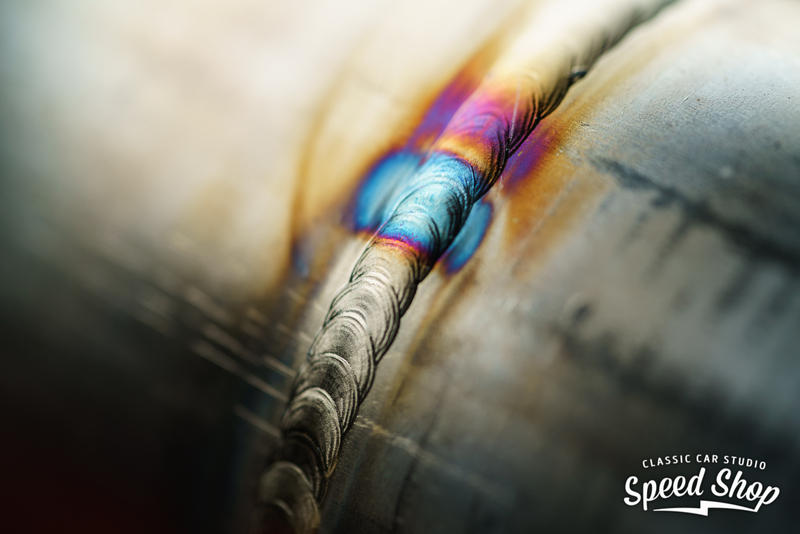 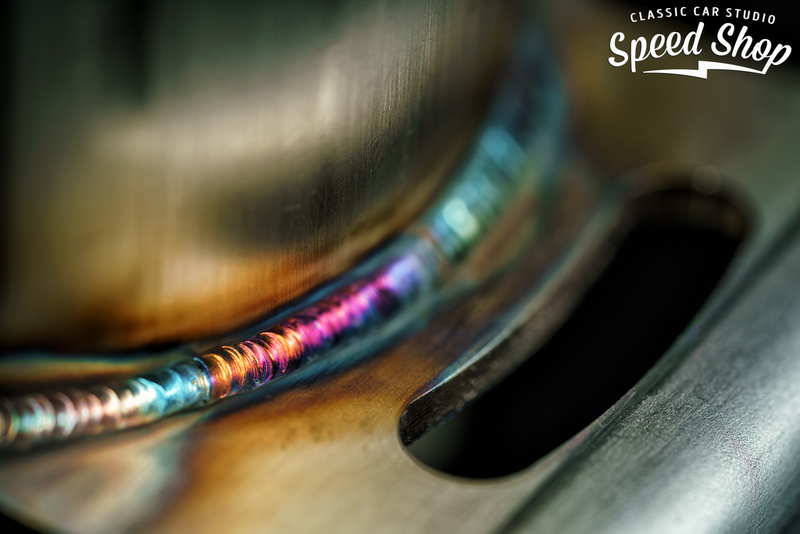 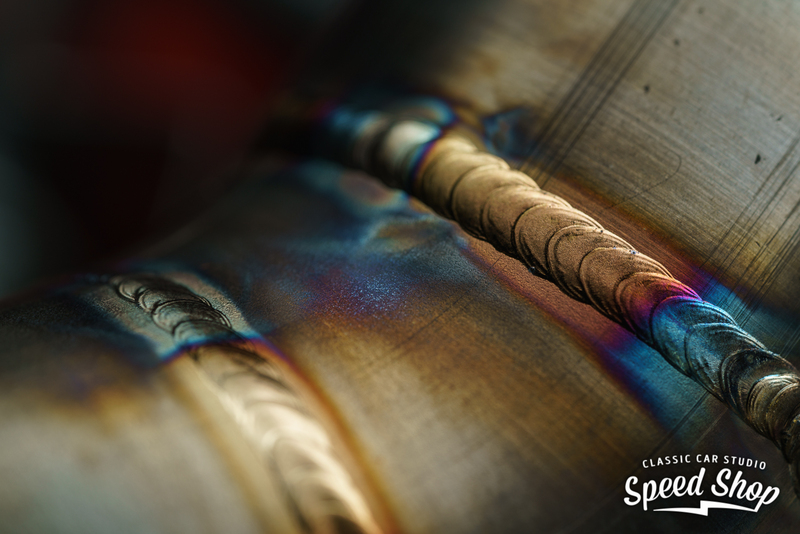 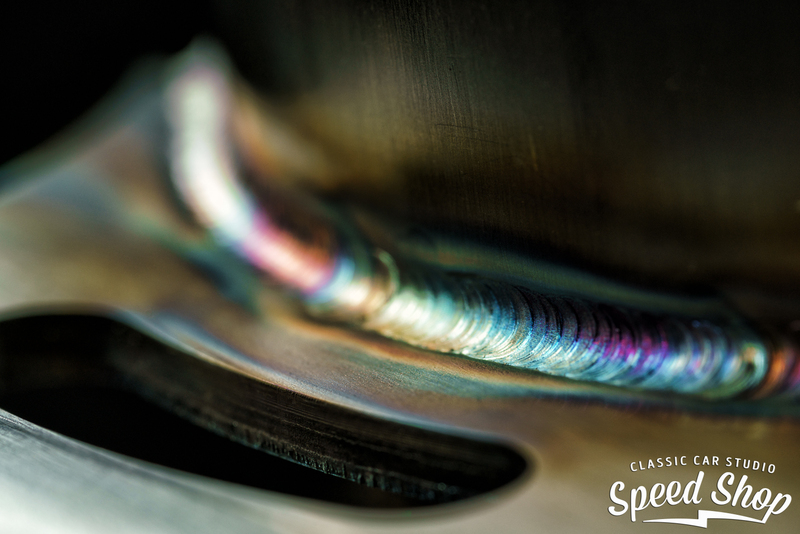 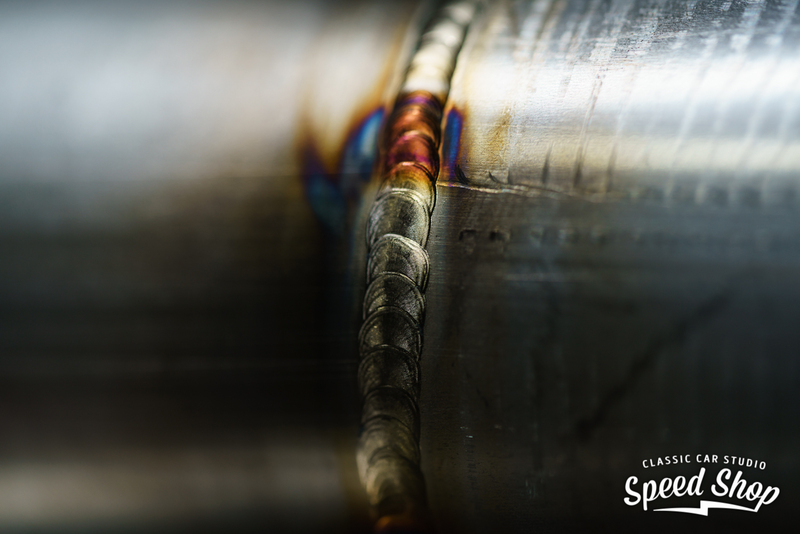 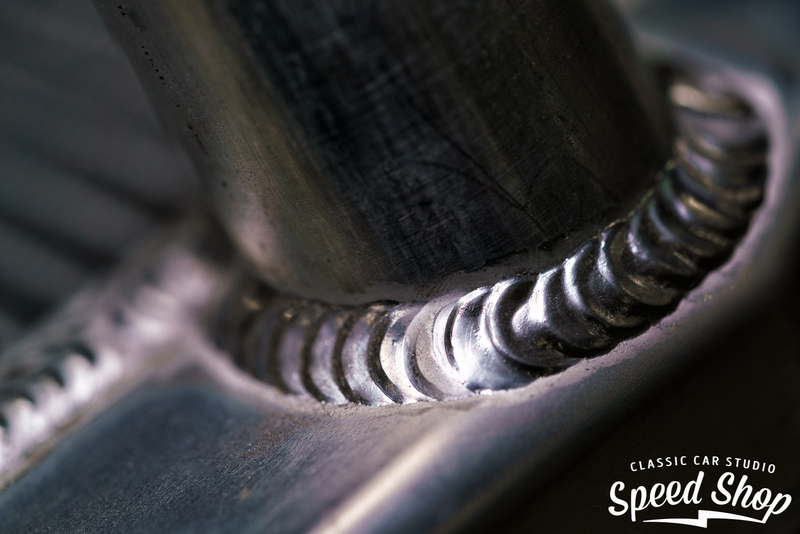 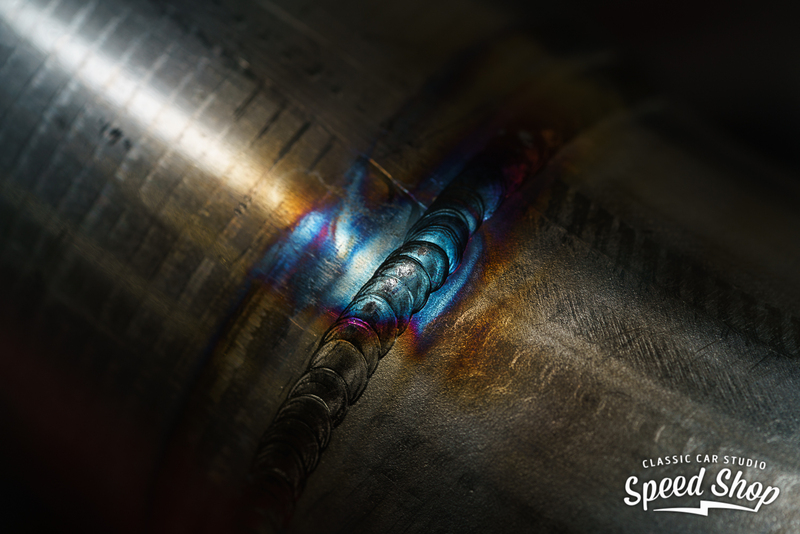 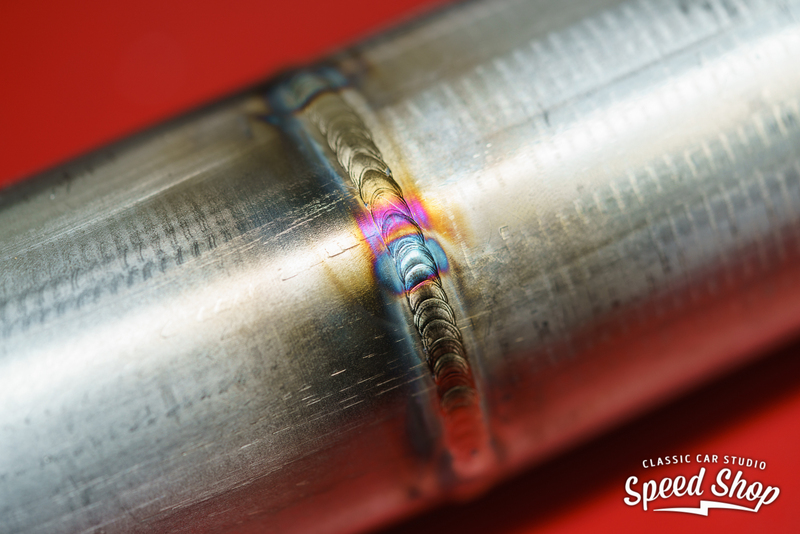 Our welds are not only functional and strong, but also attractive. 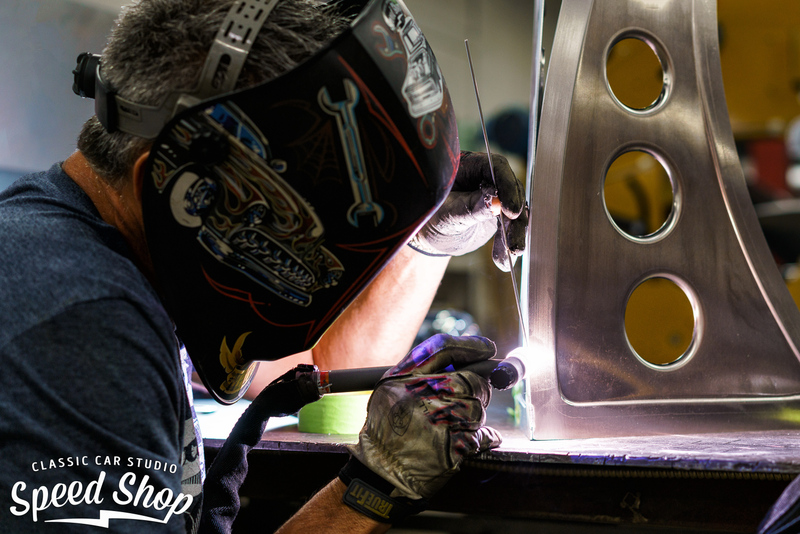 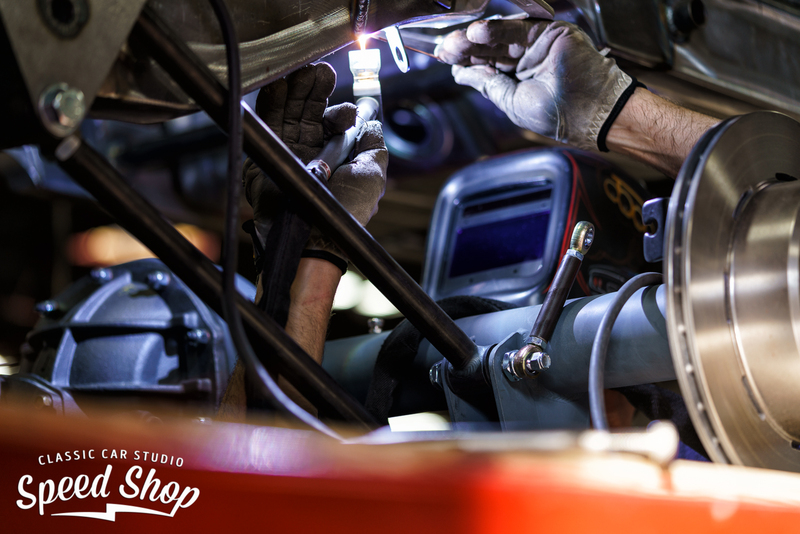 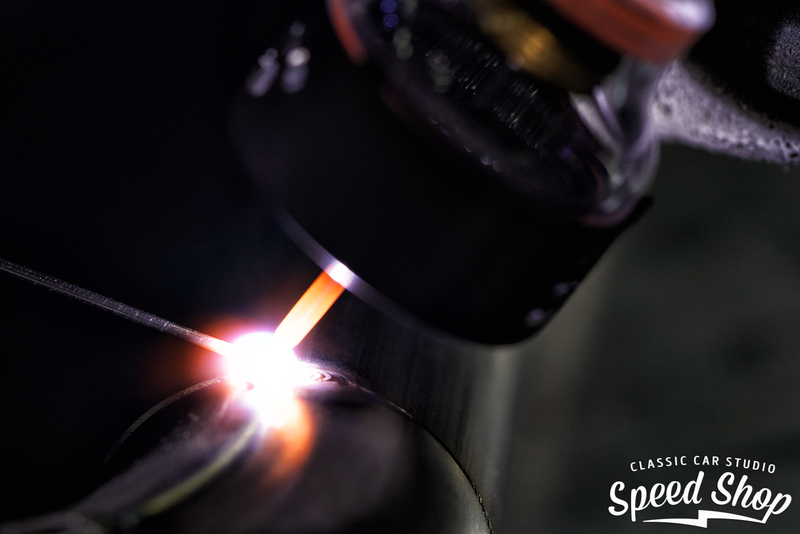 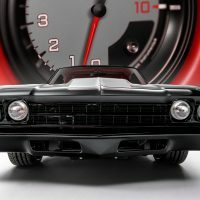 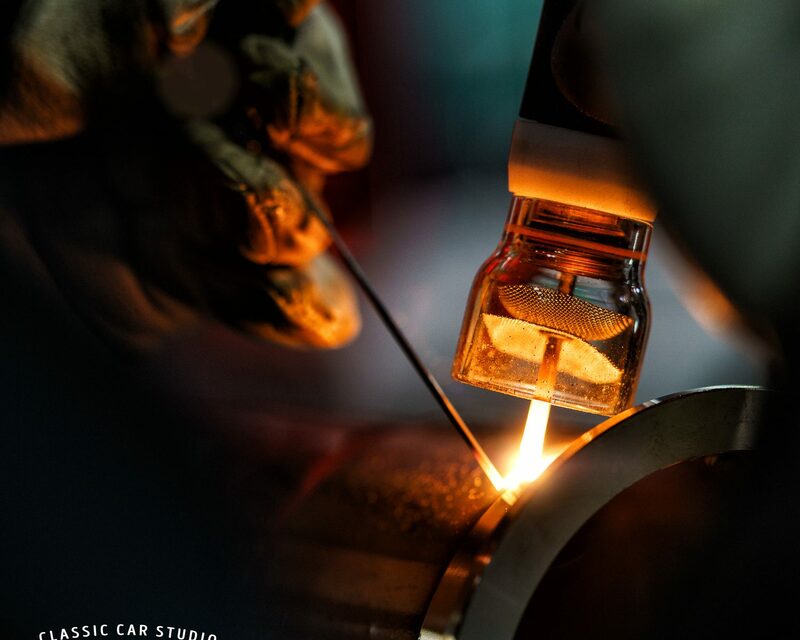 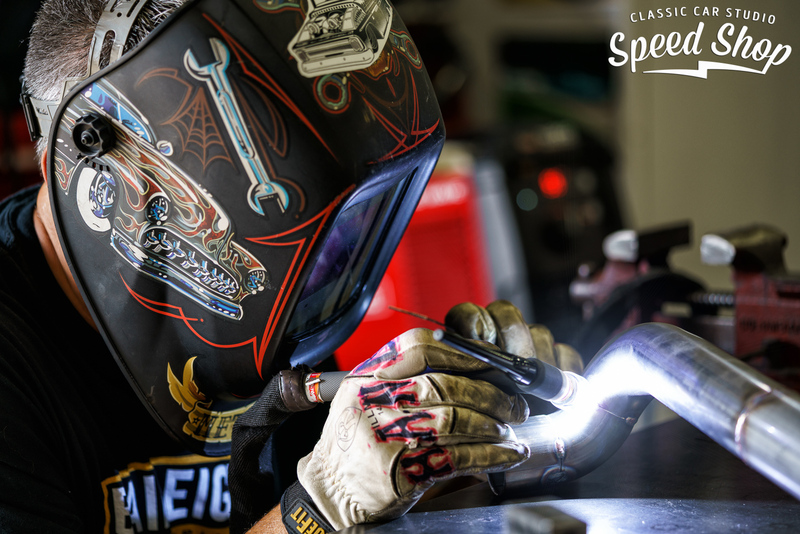 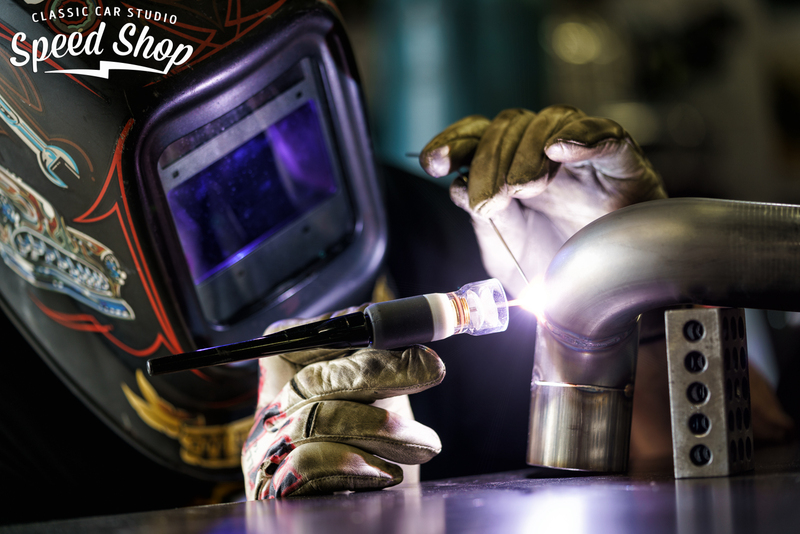 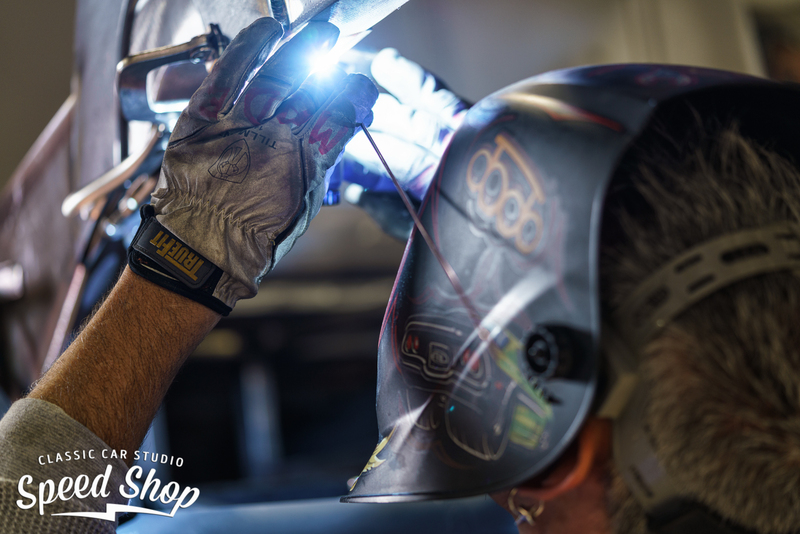 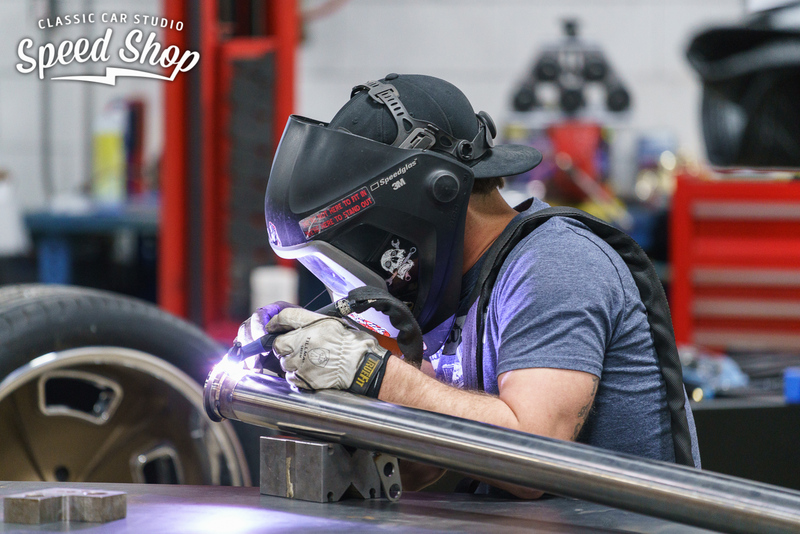 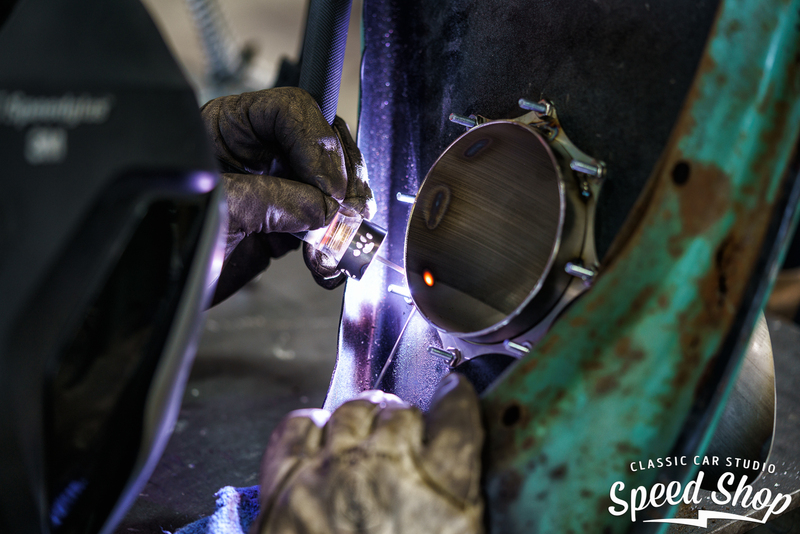 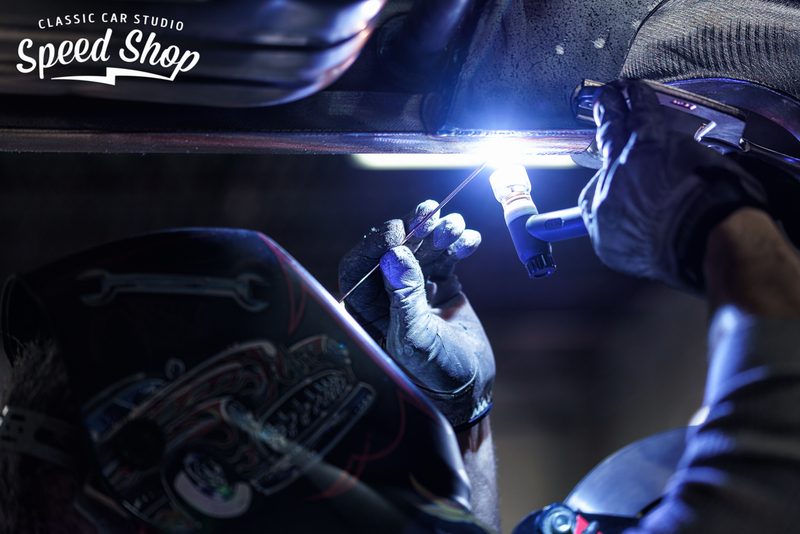 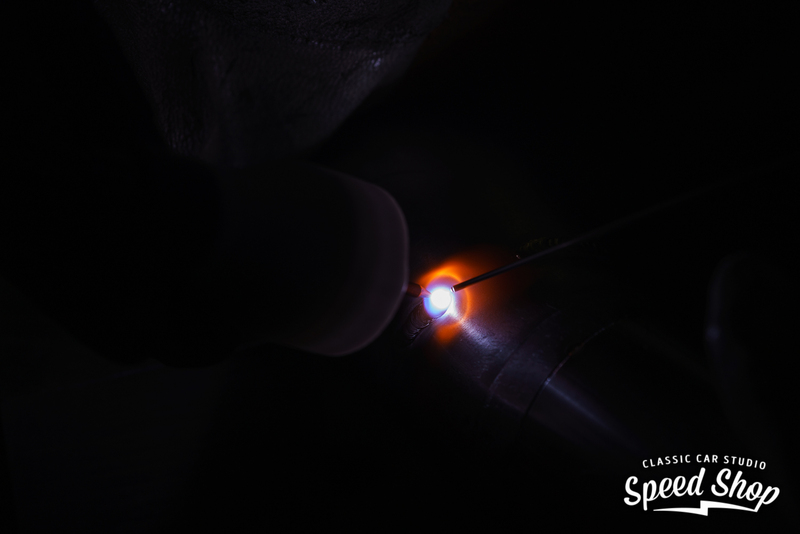 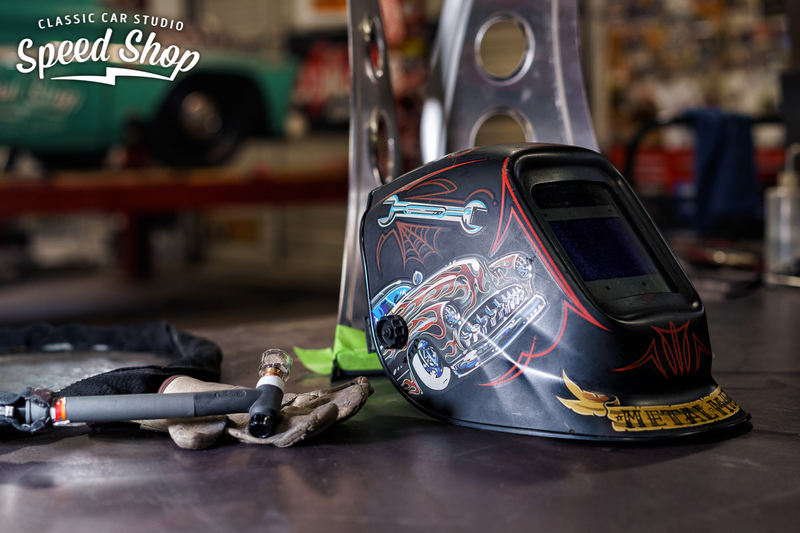 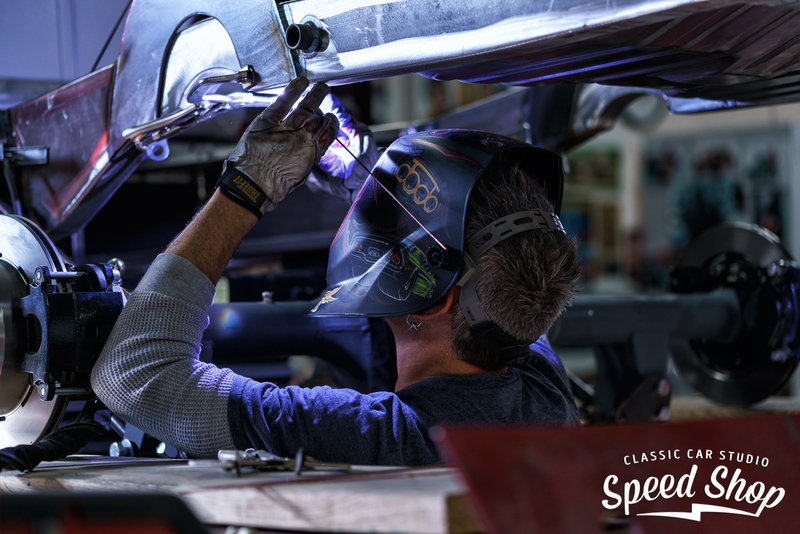 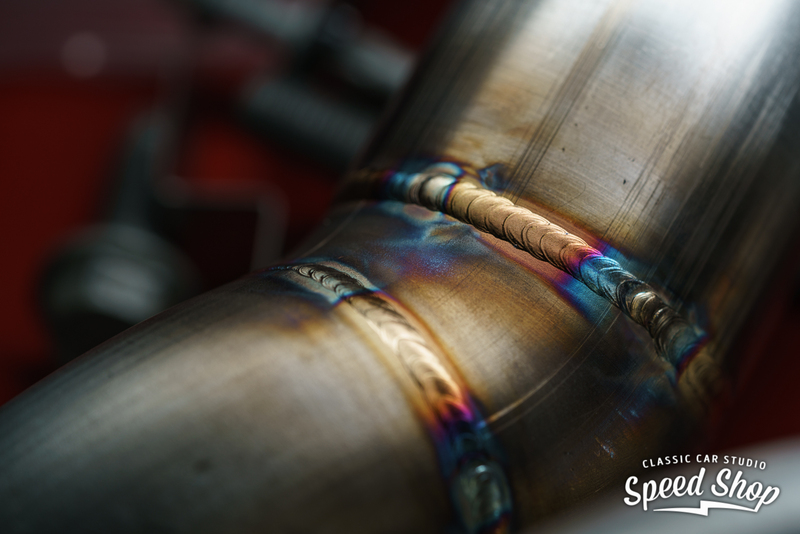 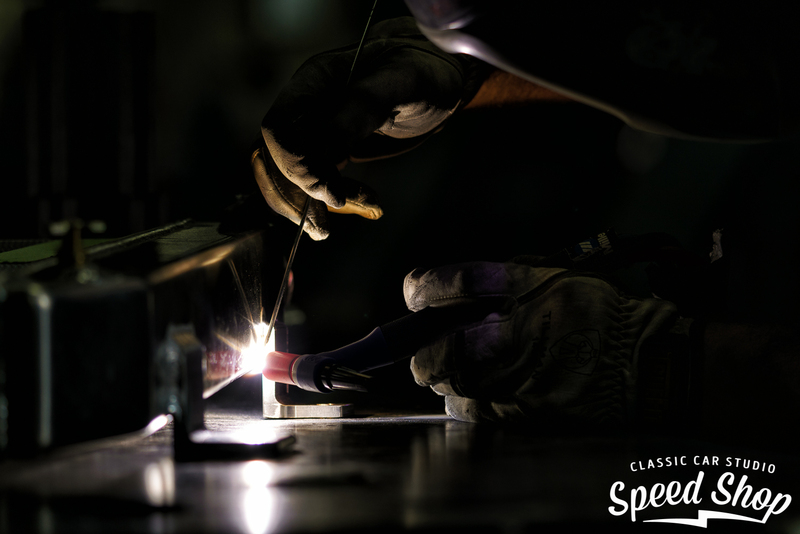 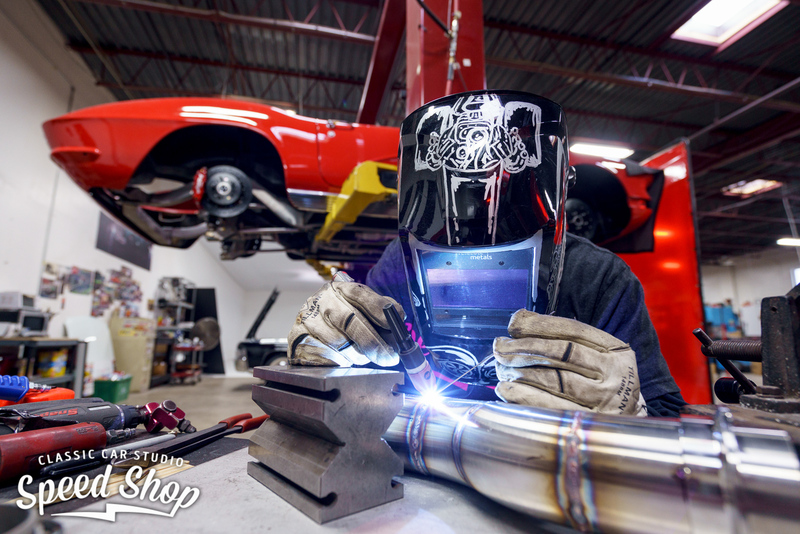 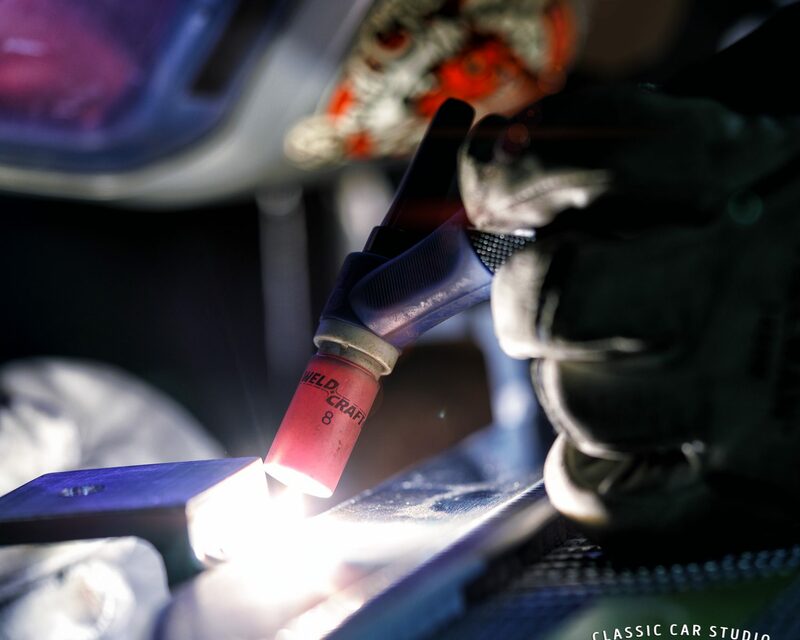 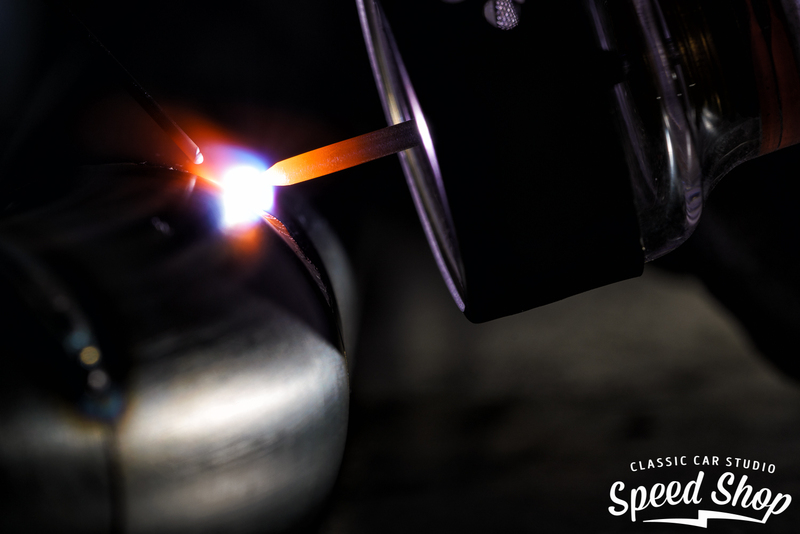 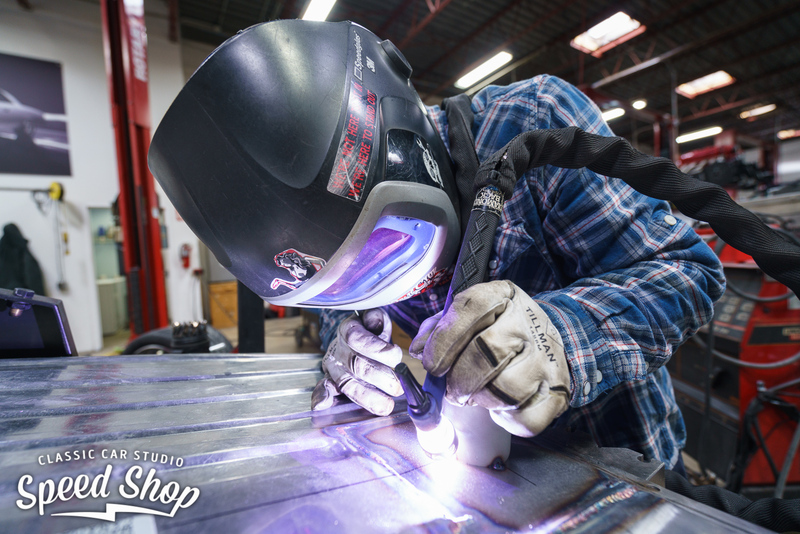 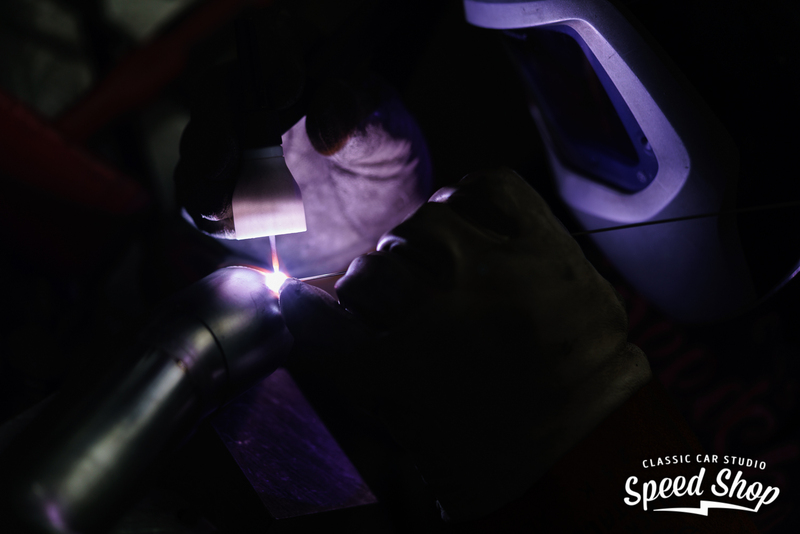 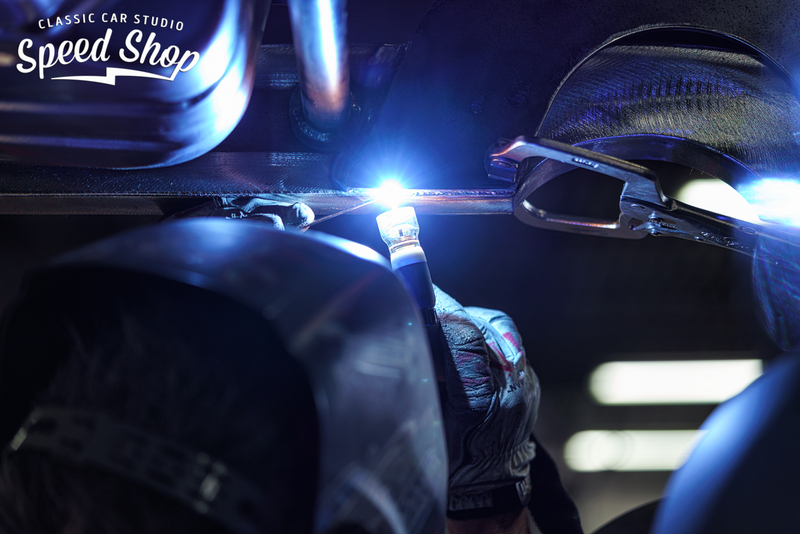 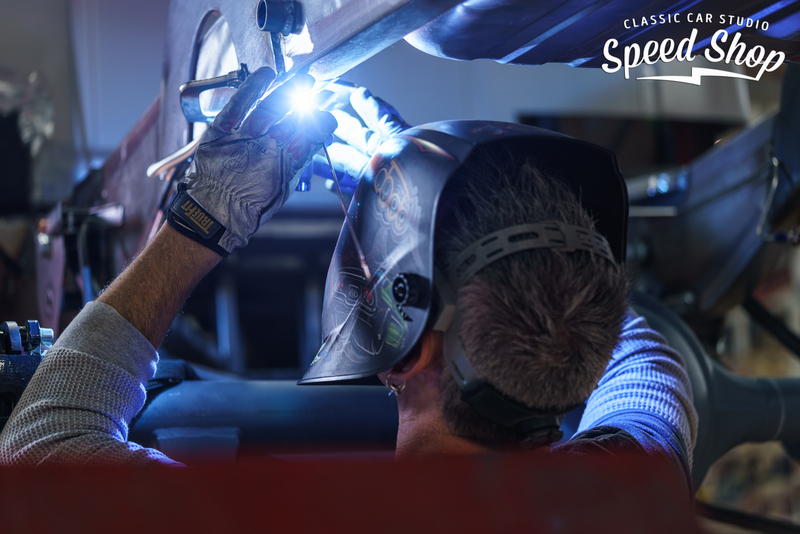 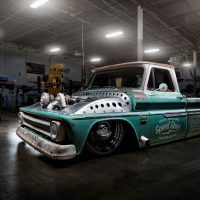 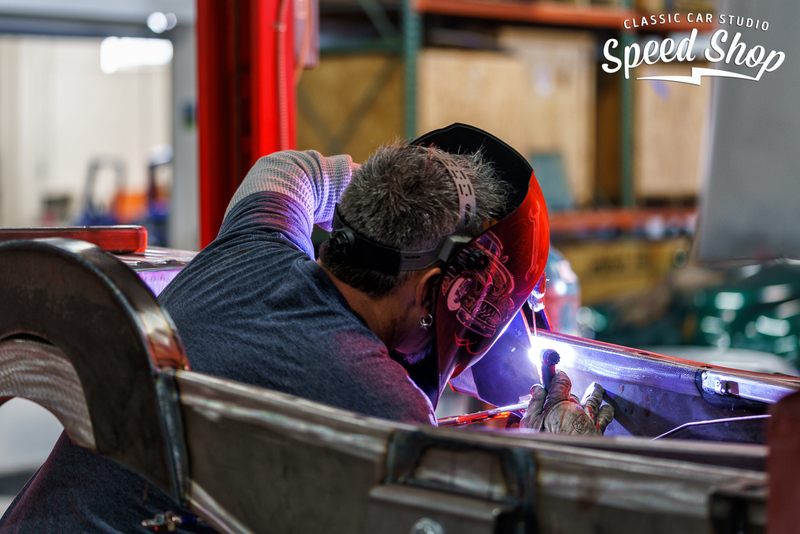 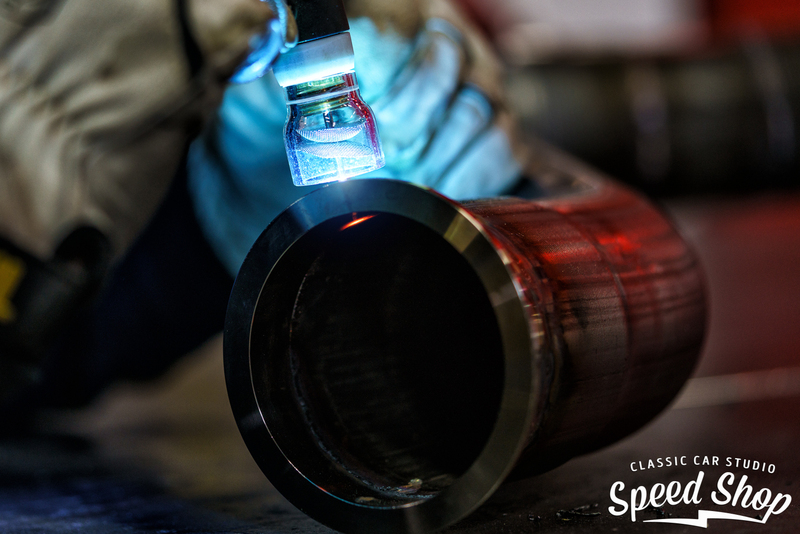 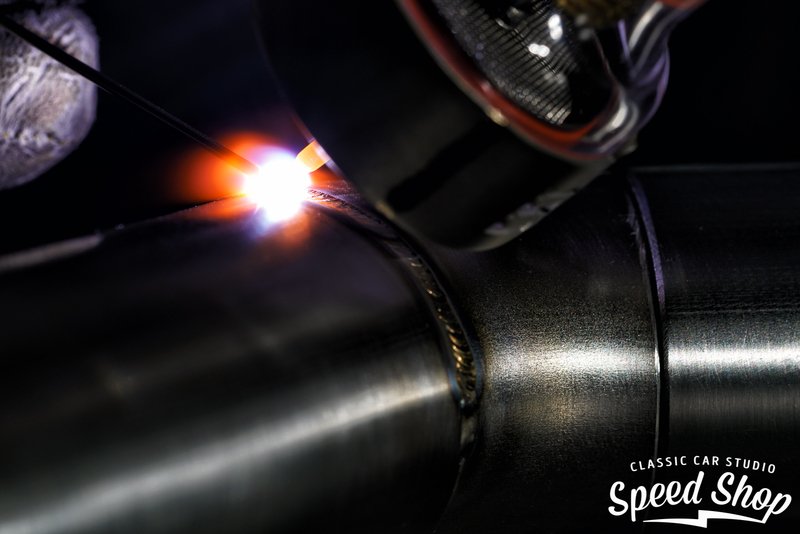 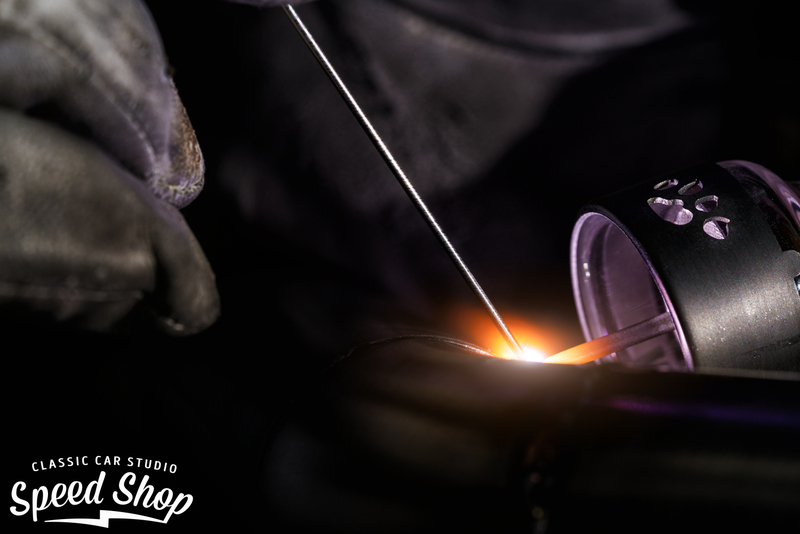 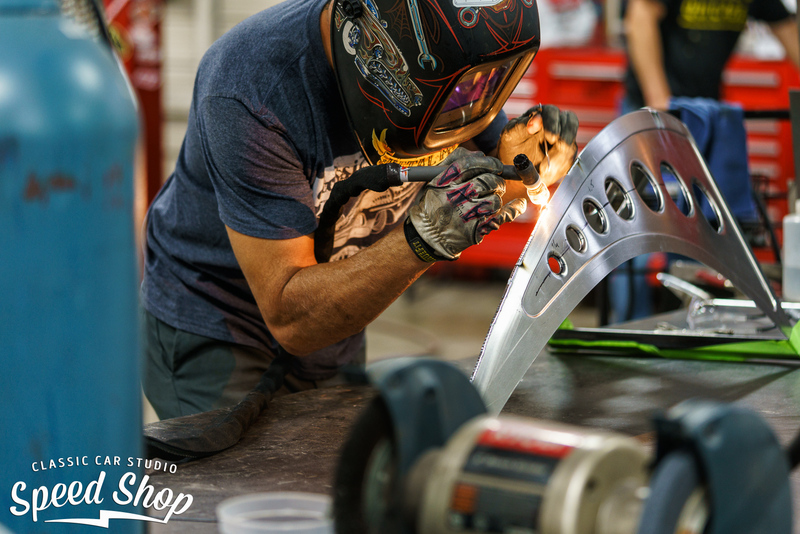 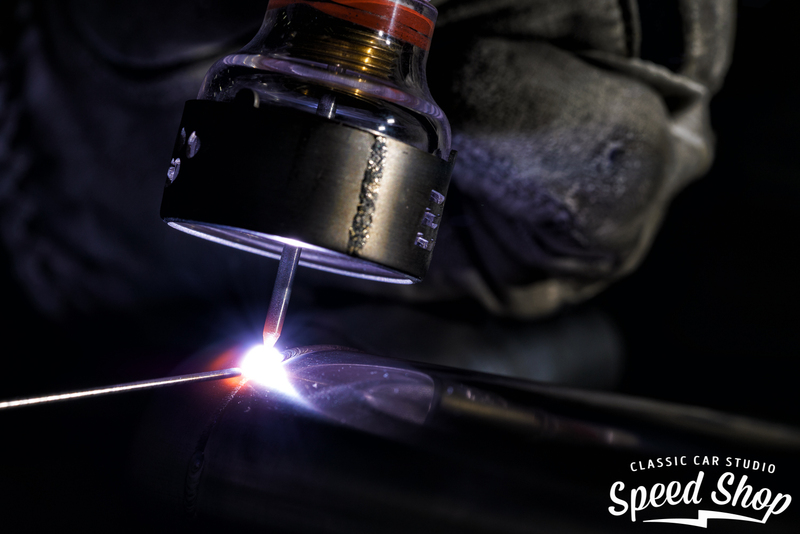 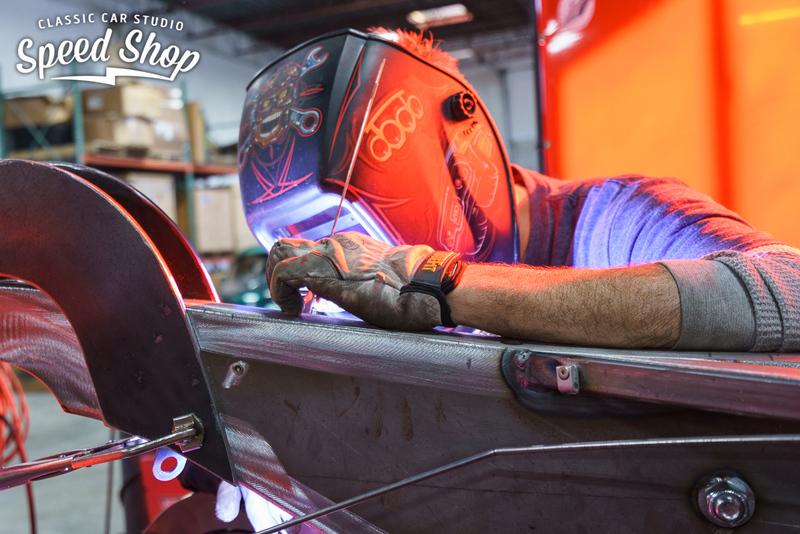 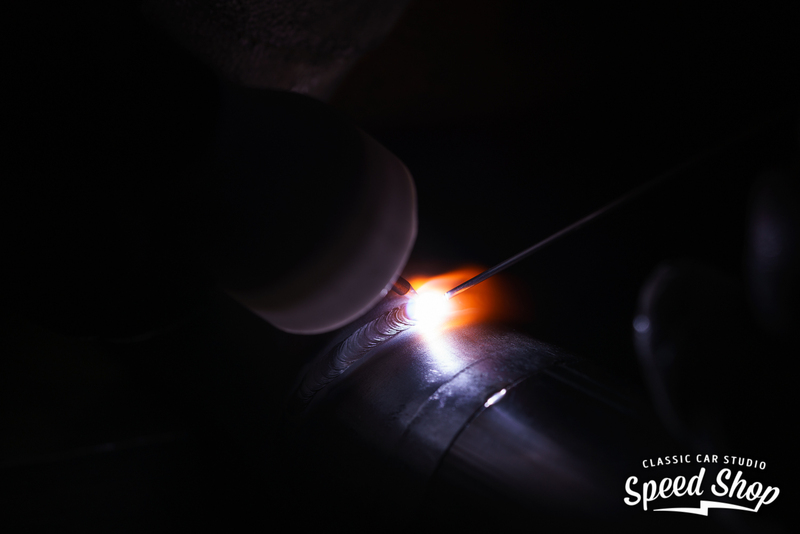 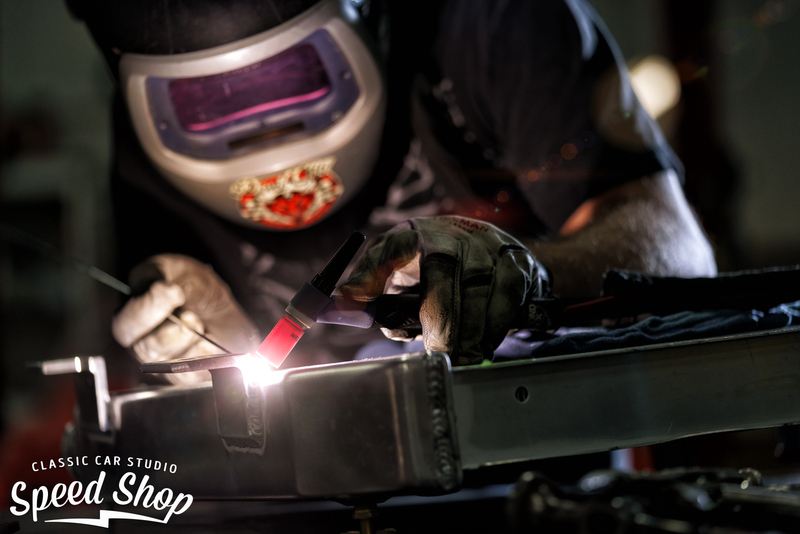 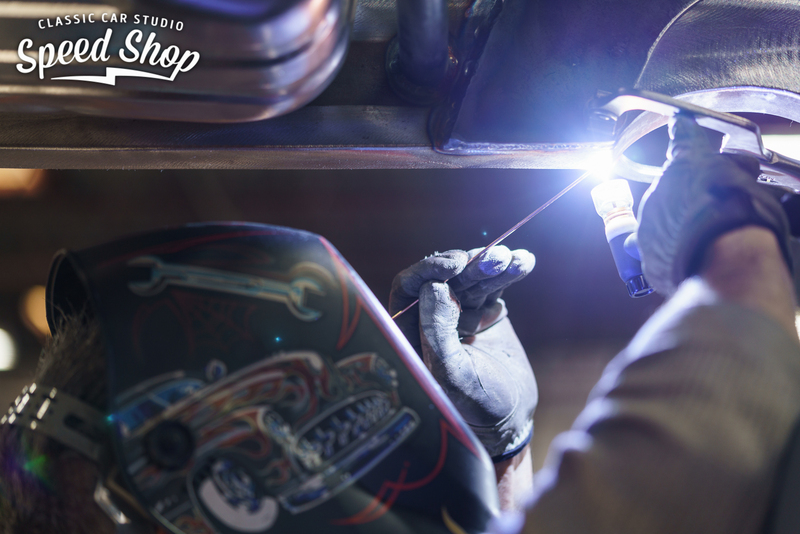 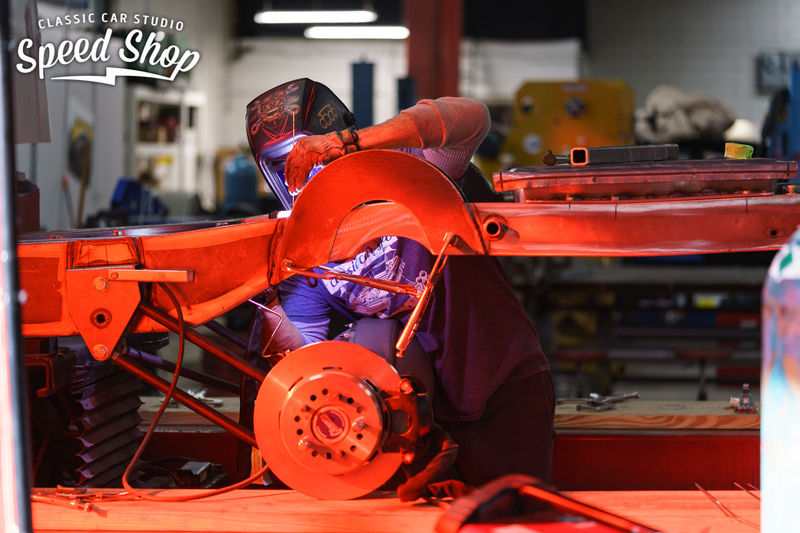 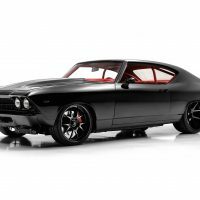 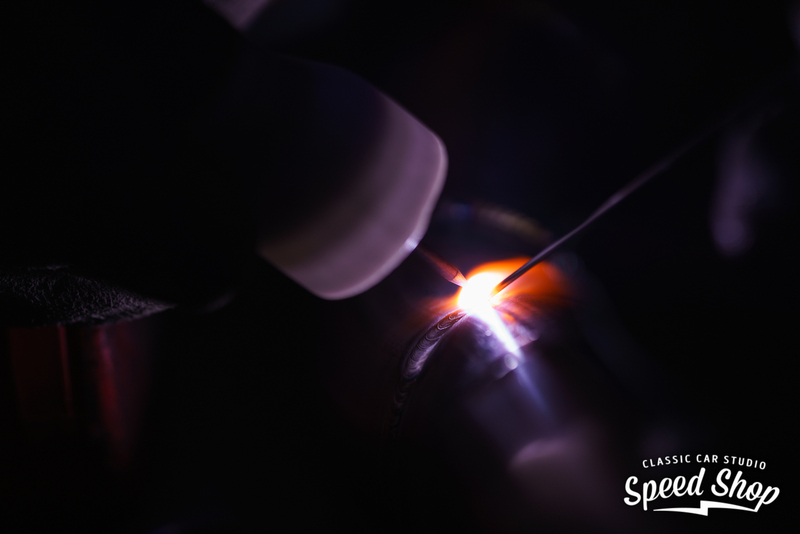 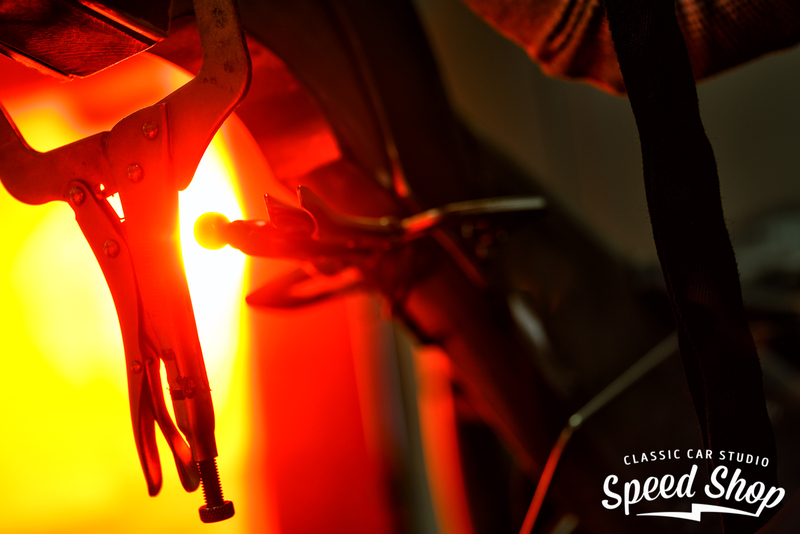 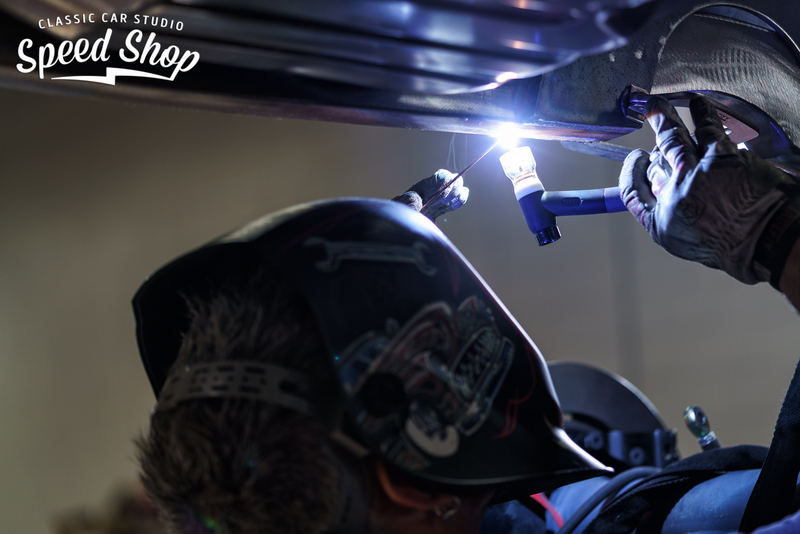 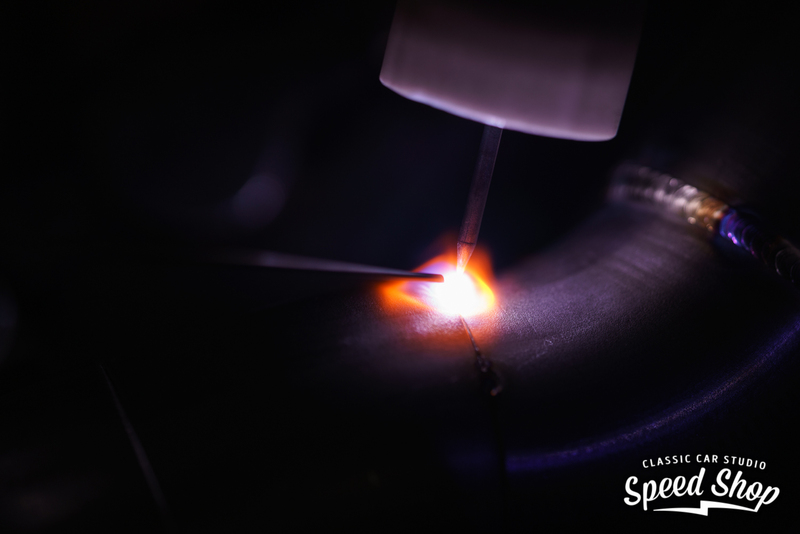 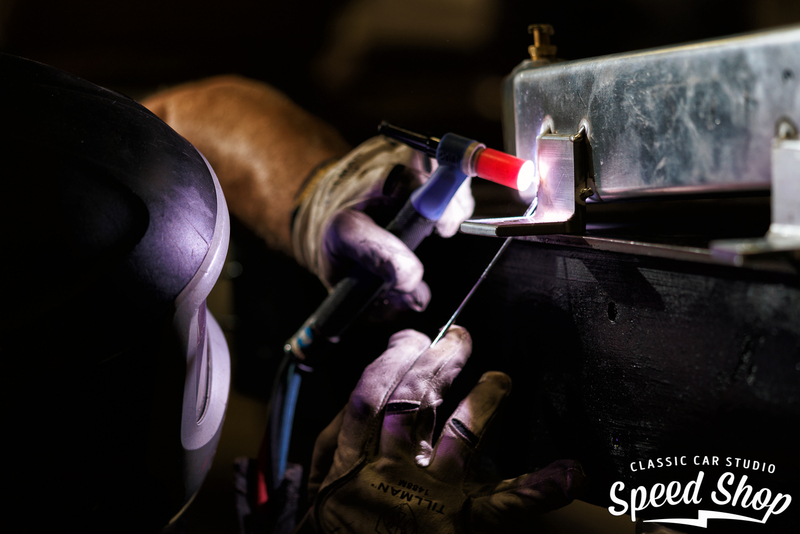 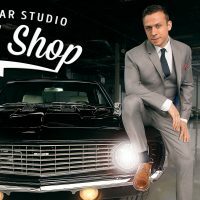 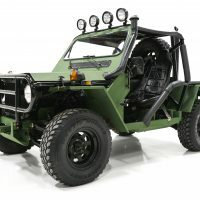 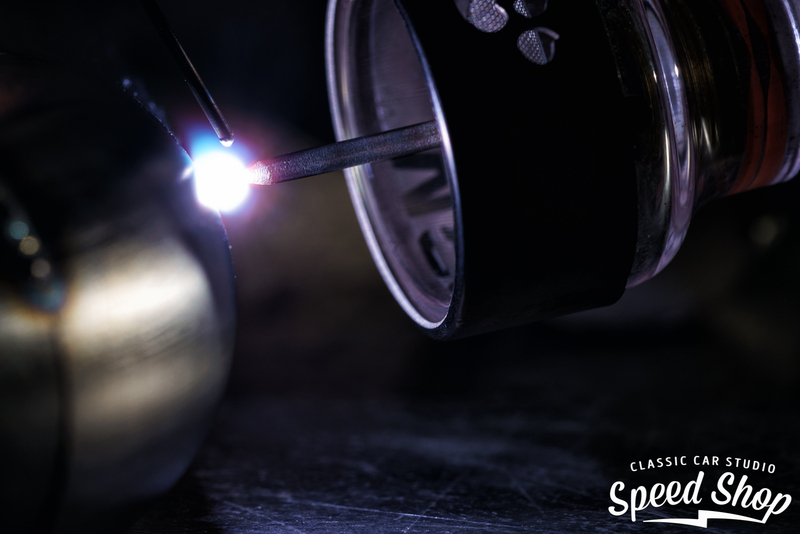 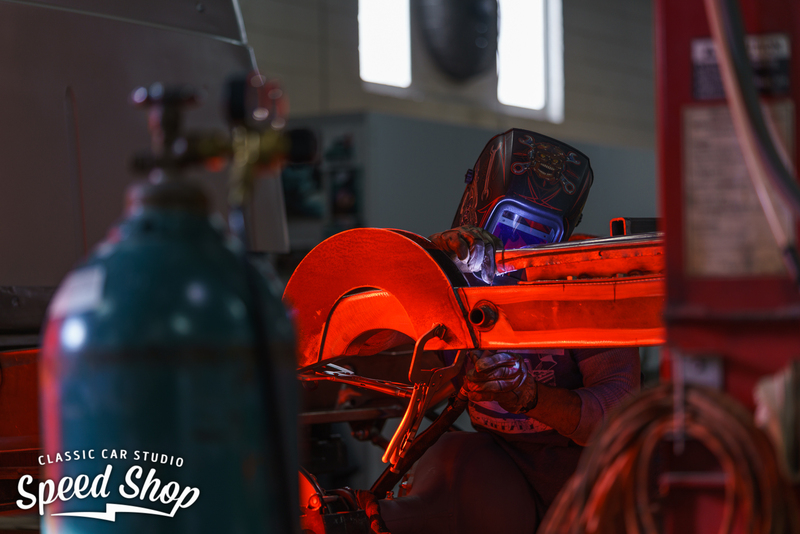 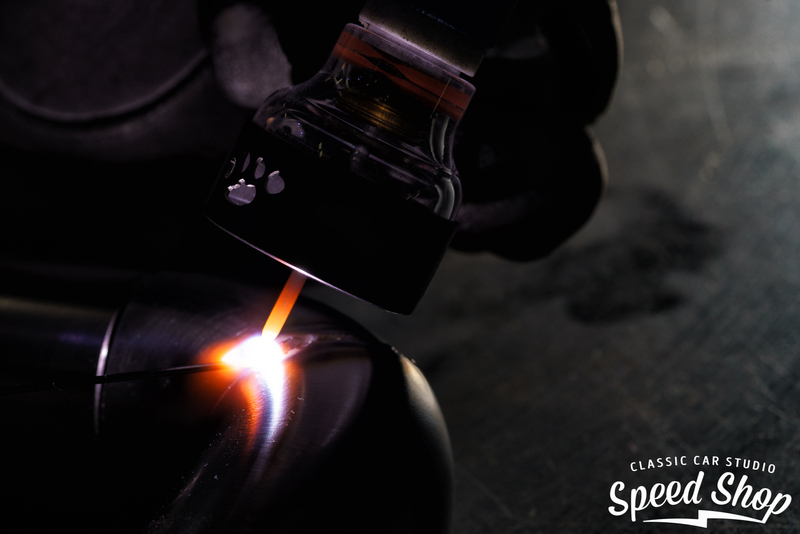 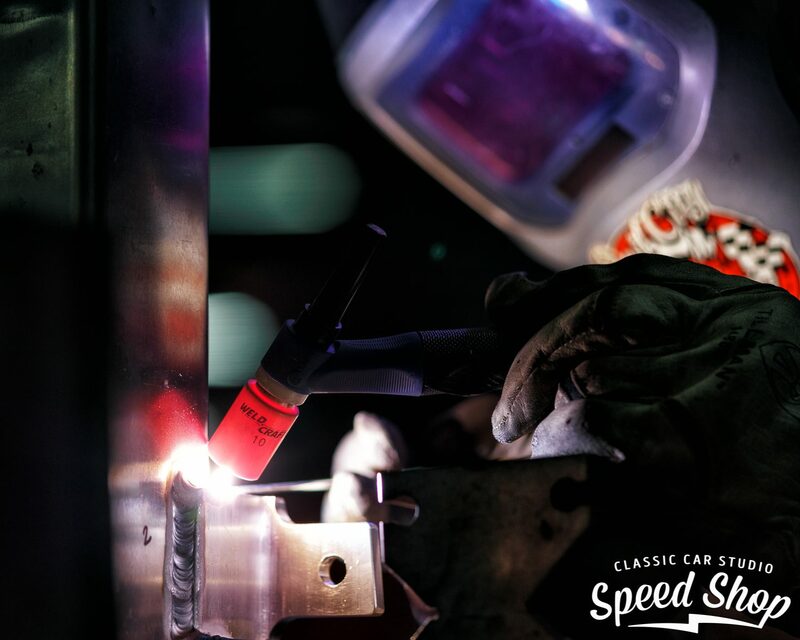 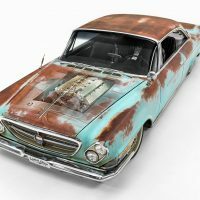 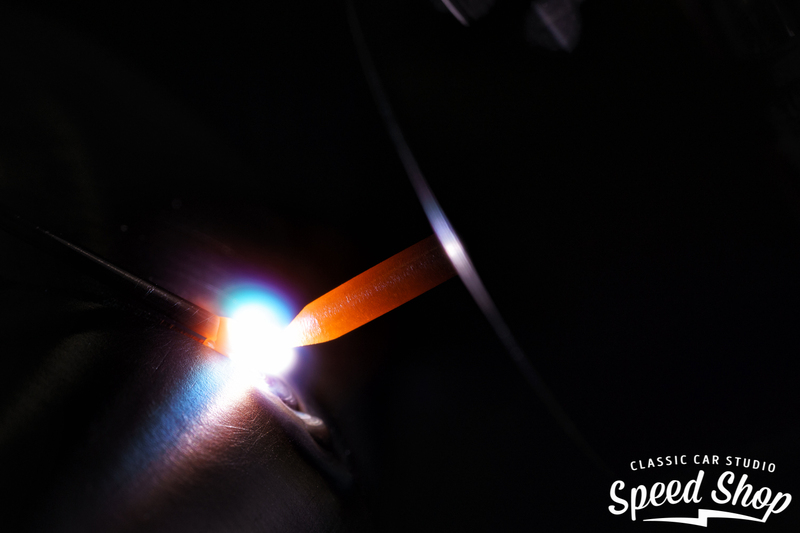 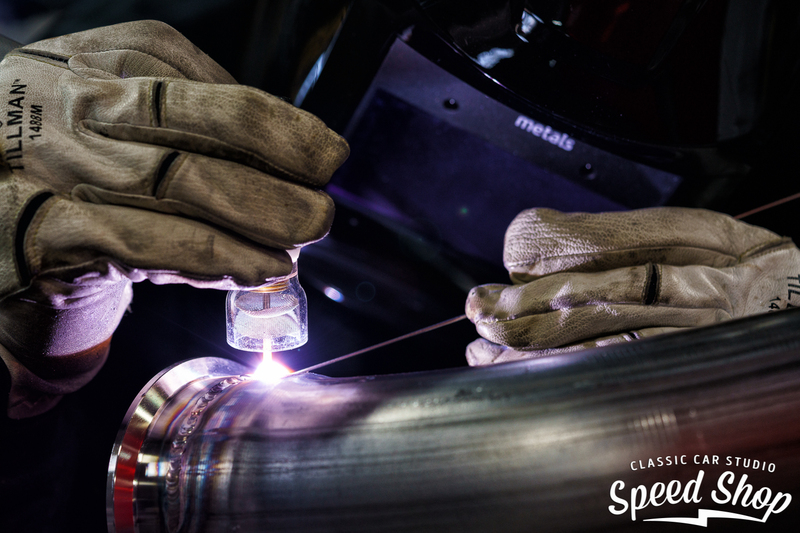 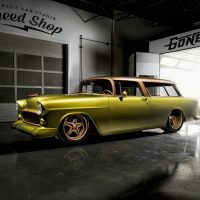 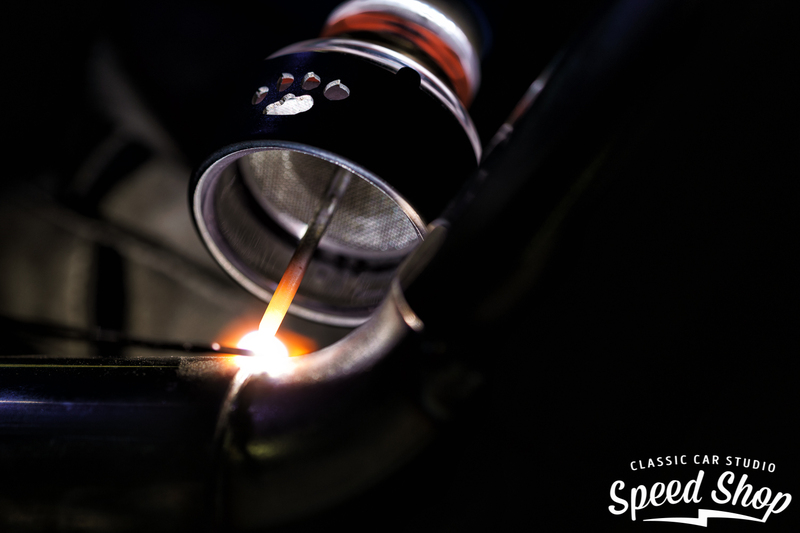 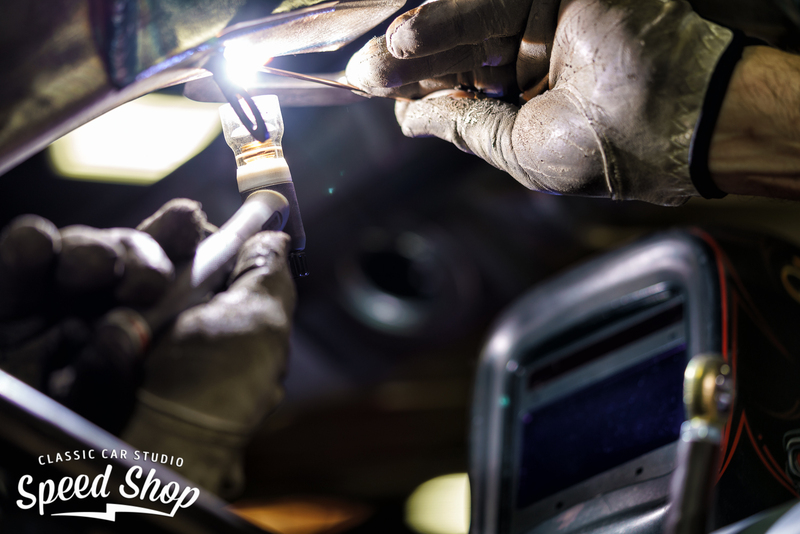 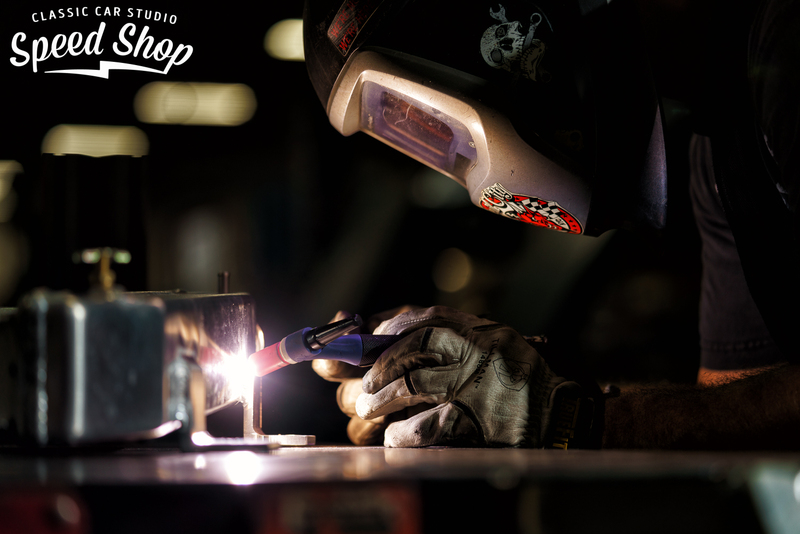 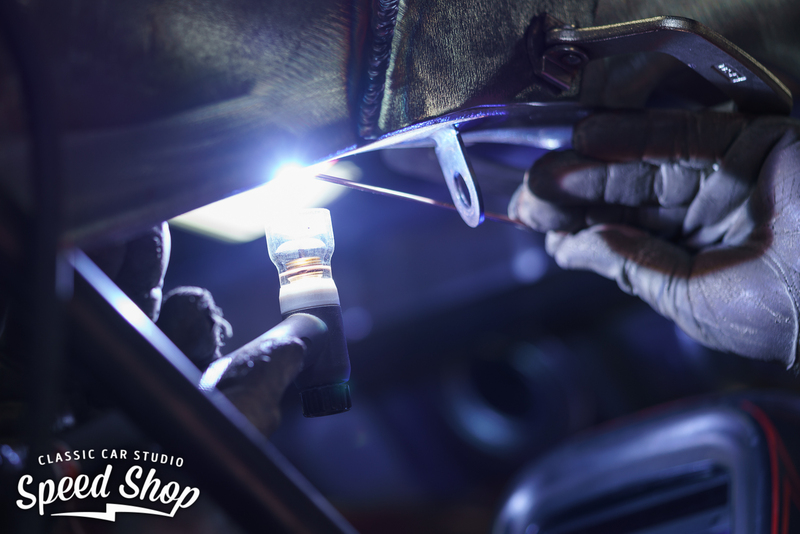 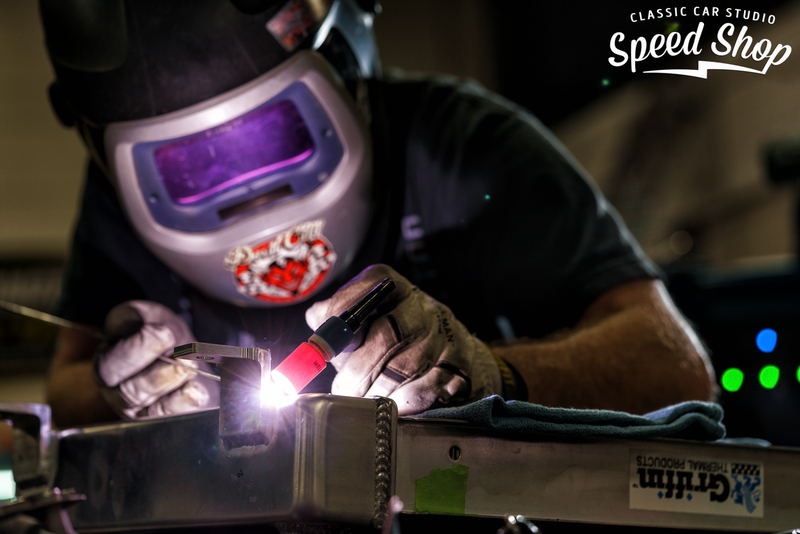 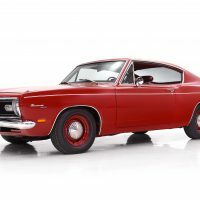 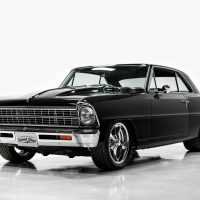 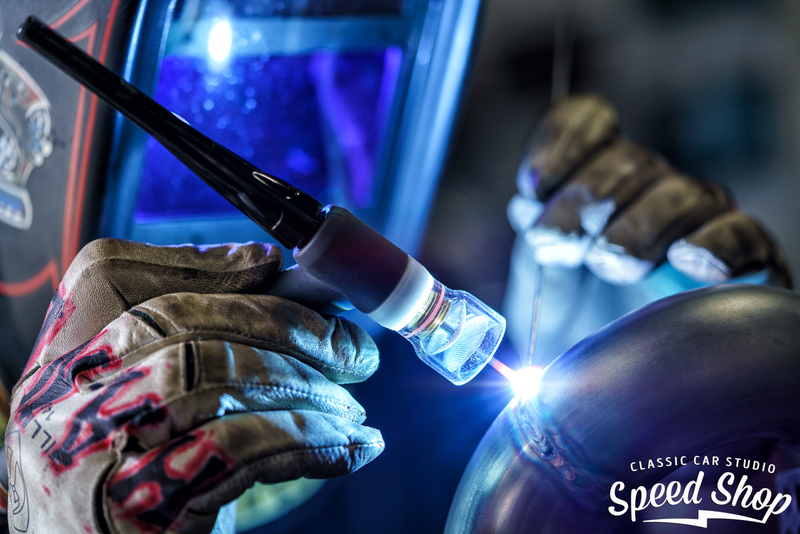 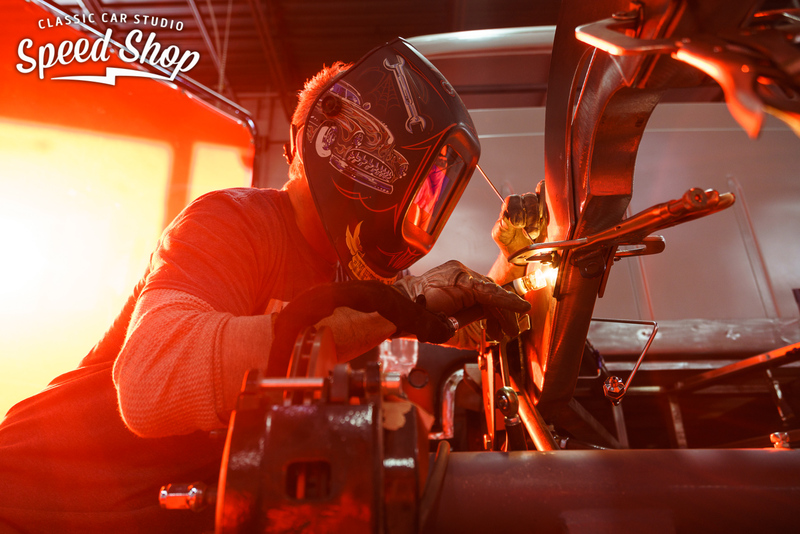 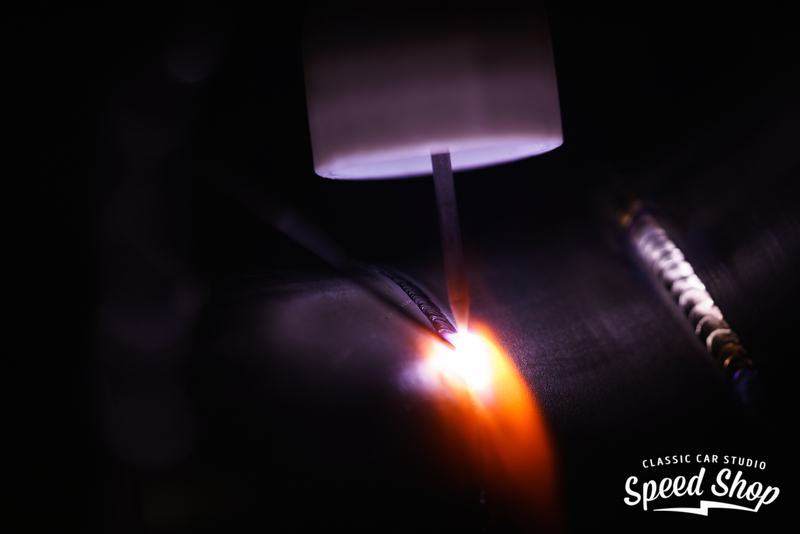 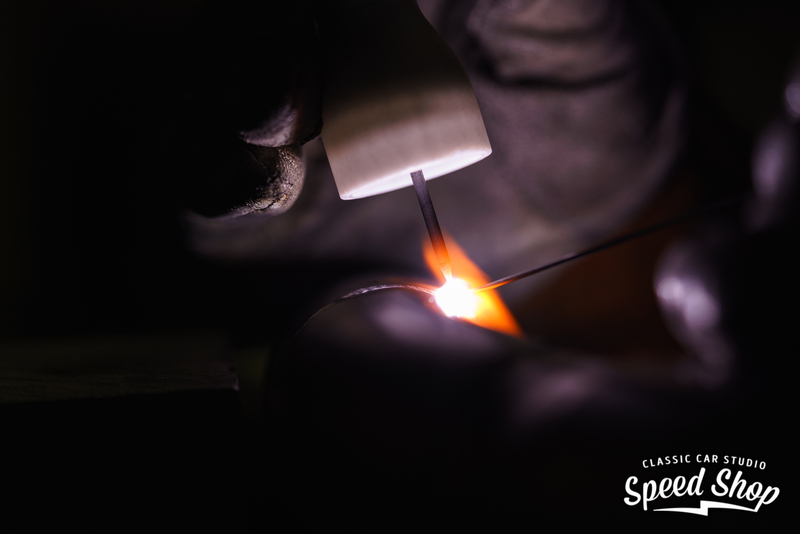 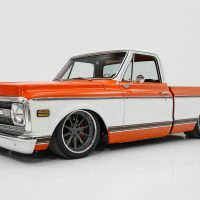 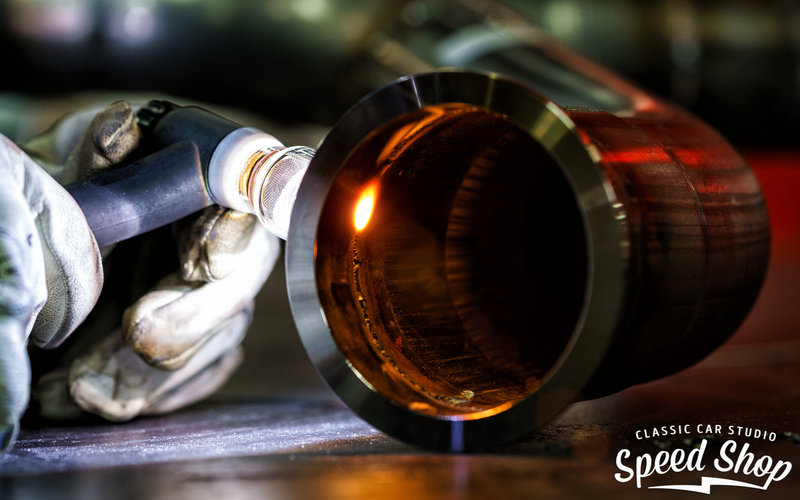 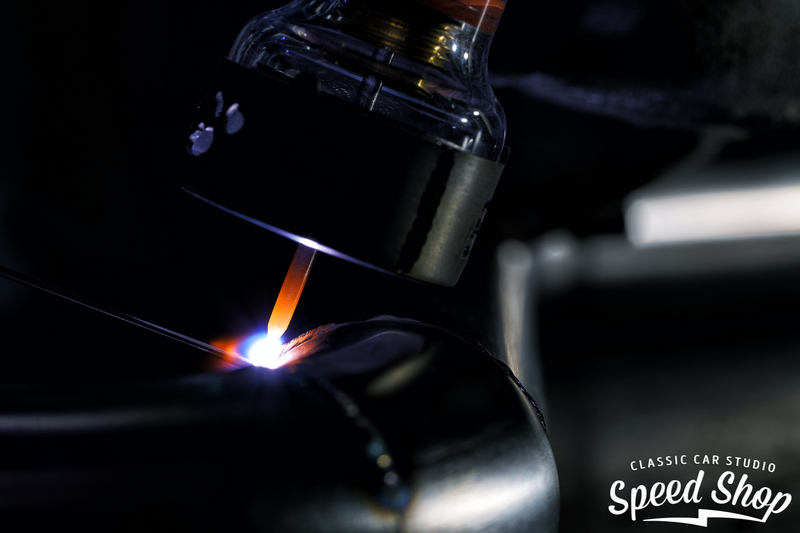 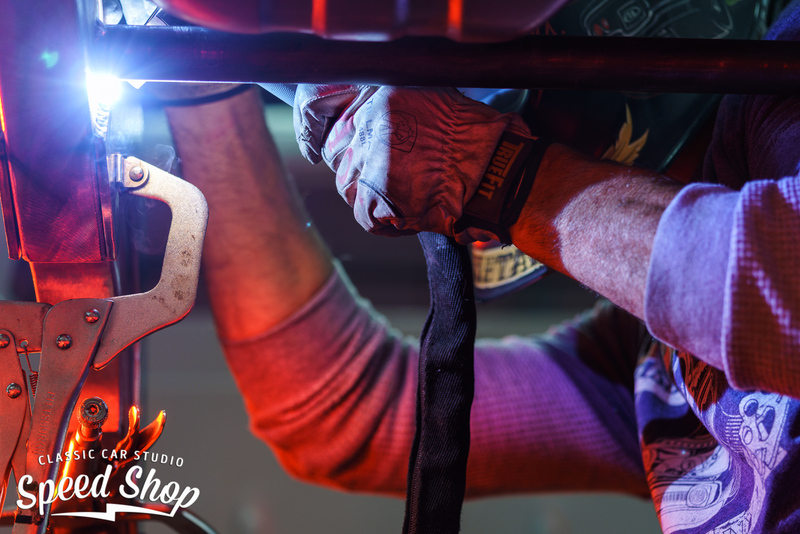 Common welding applications at Classic Car Studio include: custom headers and exhaust, suspension and chassis work, body panel and rust repair, fuel cell fabrication, roll cage fabrication, and custom bracket fabrication.